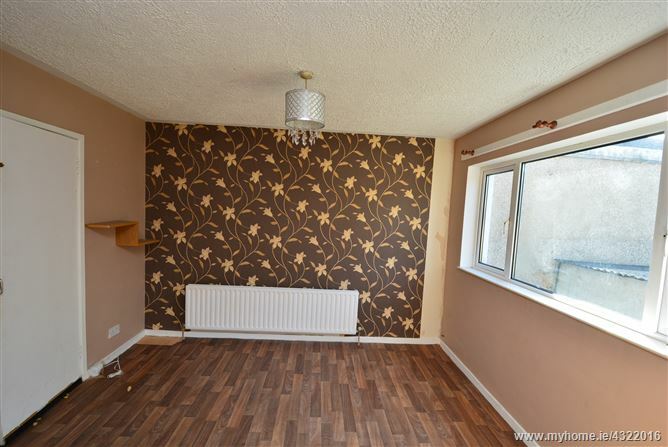 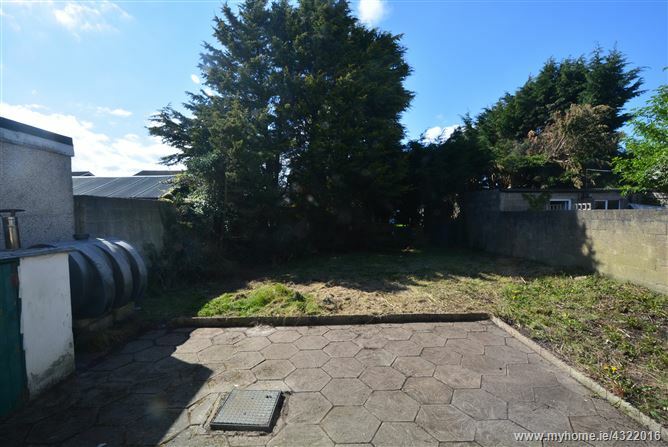 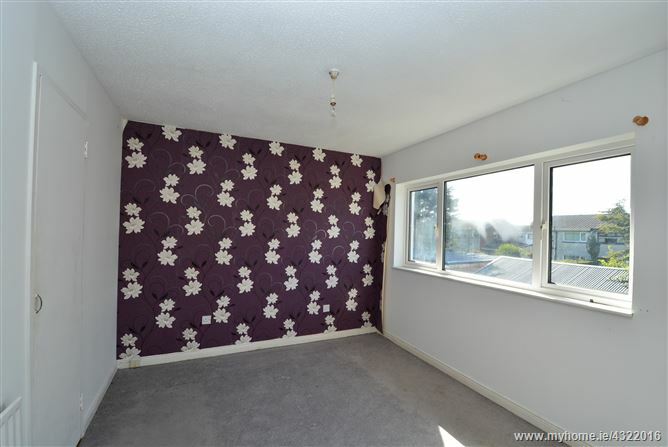 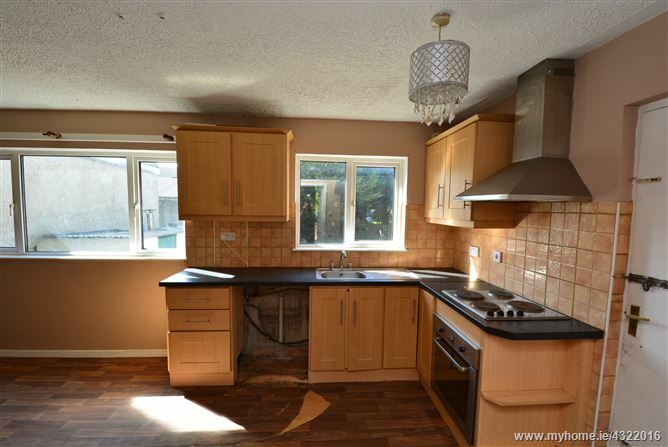 DNG Duffy offer to the market this 3 bedroom semi-detached house in need of modernisation. 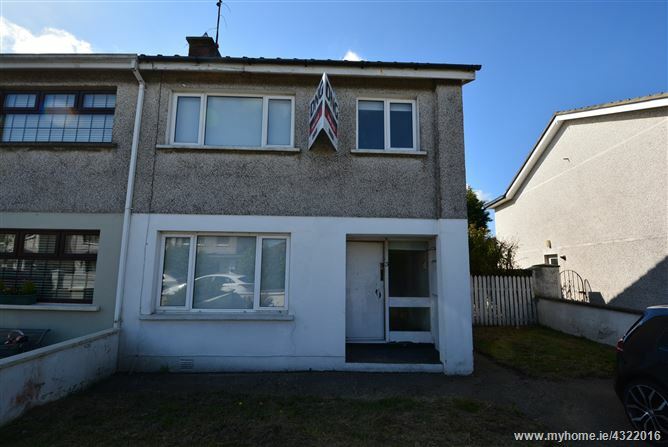 This property is situated right in the heart of Dundalk with the M1 motorway just a short drive with access to both Dublin and Belfast. 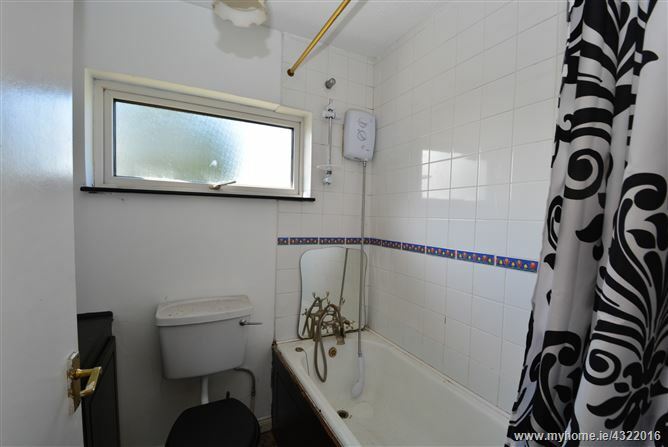 Accommodation comprises of 3 bedrooms, 1 bathroom, kitchen, living room, sitting room with front and back garden. 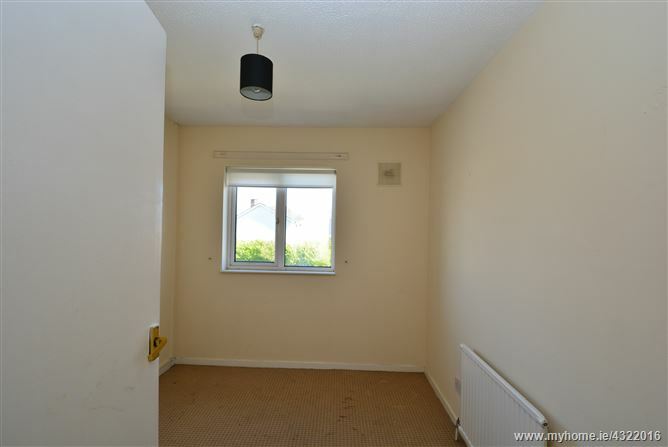 This propety has all amenities in walking distance including, shopping centre, cinema, transport services, schools, bars and restaurants. 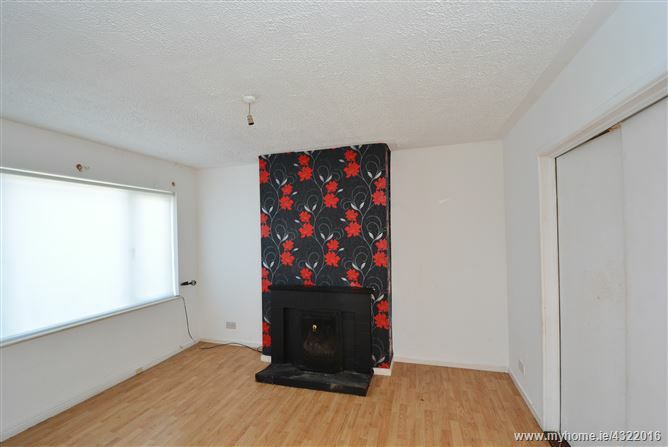 This would make an ideal family home or an investment property in this convenient location.